Warning: spoilers ahead for Wednesday's issue of Batman Incorporated, and the direction of the Batman family of comics in general. Don't read any further if you don't want to be spoiled. Batman Incorporated writer Grant Morrison is on his way out; he's wrapping up his Action Comics run next month and has decided to give mainstream, big-name superhero books a rest for a while (excepting a couple of big projects he's already in the middle of, like Multiversity and his Wonder Woman graphic novel). And apparently he's decided to take one of his favorite toys with him when he goes. 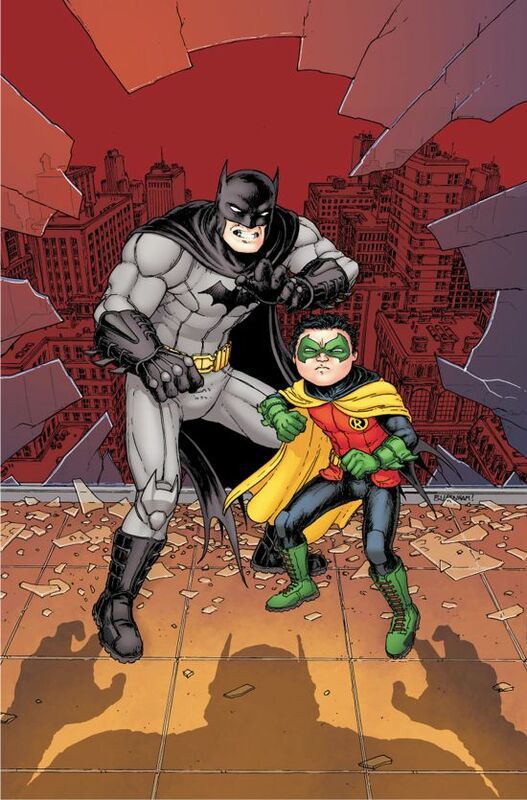 After a leaked image of a previously-secret variant cover seemed to give up the demise of a major character, Morrison has now been given the green light to talk about it, telling the New York Post that, yes, Damian Wayne--the current Robin--will die in Batman Incorporated #8 while squaring off against his own massive, evil clone. 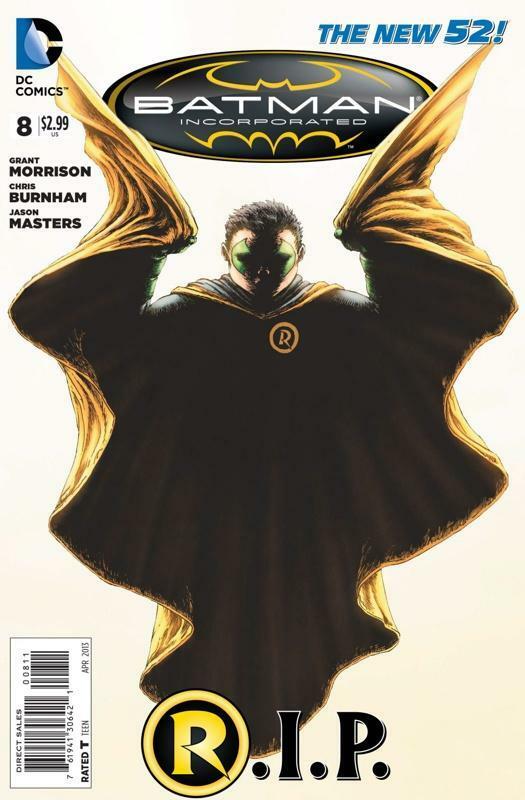 Playing off the themes of the just-concluded Death of the Family, Morrison seems to suggest that part of the endgame here will be to further isolate Bruce and alienate him from the world. “It’s all about the family and the family going to hell. The two adults in the story are both culpable. 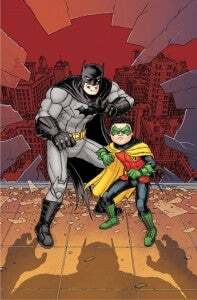 The kid’s the good guy,” Morrison explained. The writer suggests that while Damian was a pariah among most readers when he was introduced, the process of making him a better Robin throughout Morrison's nearly eight-year run on the Batman titles has endeared him to many. Of course, even in that context, there are...other possibilities.